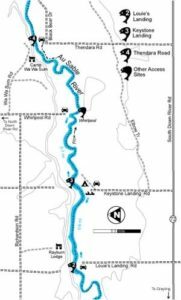 Coverage includes additional access sites, improved maps showing stream bottom structure and wading distances and notes on hatches, commercial guides and lodging for each stream. 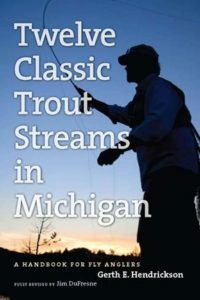 New sections range from fishing the Hex hatch, visiting the Michigan Trout Fishing Museum and a four-color insert on the 10 flies every angler in Michigan should carry to a series on famous Michigan anglers who have tossed a fly in these classic streams. “Since it first appeared in 1985, Hendrickson’s book has introduced legions of fly fishers to the state’s most-treasured rivers. 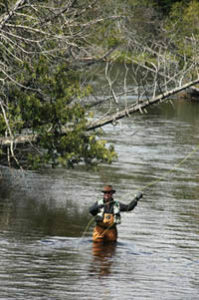 In this newest edition, author Jim DuFresne has made a good book better.” – noted outdoor writer Tom Huggler.